The following items are part of my collection. If I can repair some of the broken ones, then some weeding will take place. 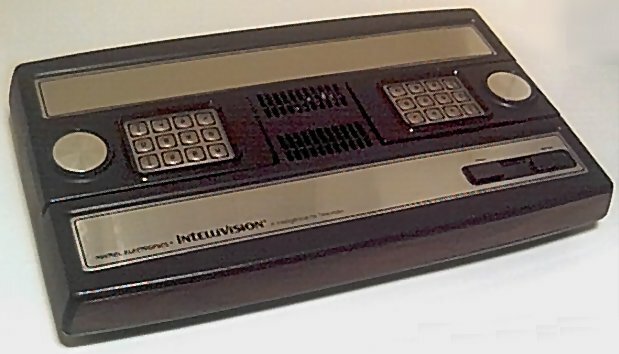 You can read more about the various Intellivision console variations here. Images will be added as time and patience allow. 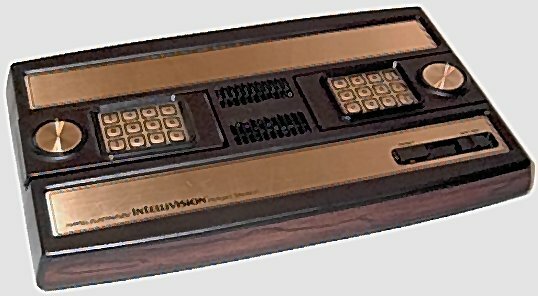 A pretty exhaustive list of Intellivision hardware is in the Intellivision FAQ. 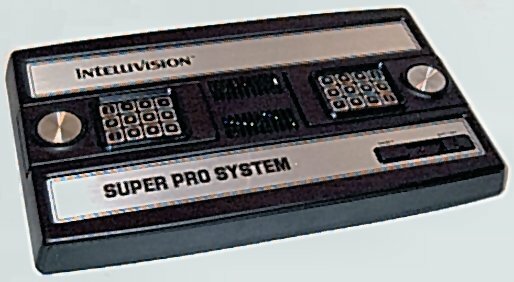 Intellivision Super Pro System Master Component INTV Corporation 3504 A 026653 Yes Yes NICE shape; controller molded differently? 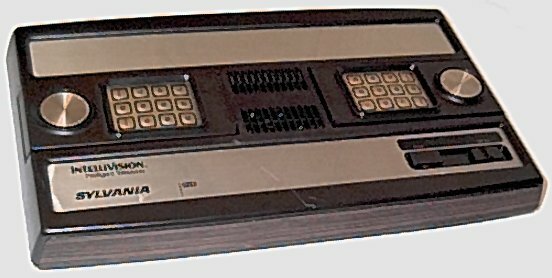 Entertainment Computer System Mattel Electronics 4182 p3 038048 Yes Yes With errata slip for manual! 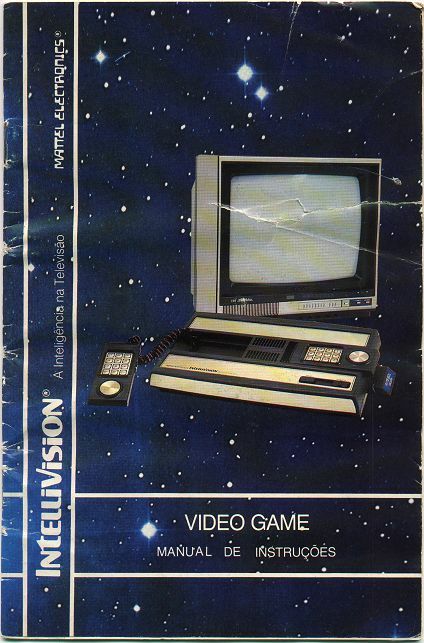 Intellivoice Mattel Electronics 3330 095843 No No The first one I ever had. 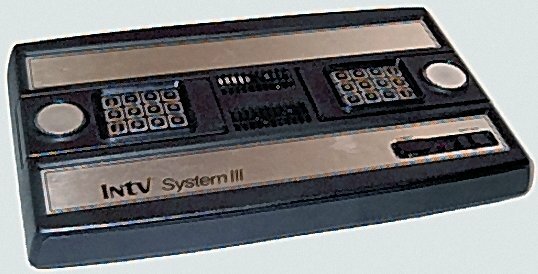 IntelliCart Schell's Electronics ?? 84 N/A Yes Indispensable! !